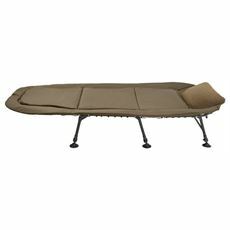 Fishing isn’t the kind of activity that lasts half an hour, it’s an all-day commitment and some even choose to make a few days of it by camping out overnight to land certain types of fish. 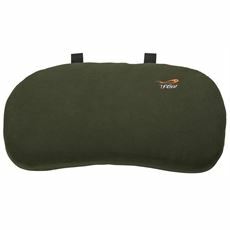 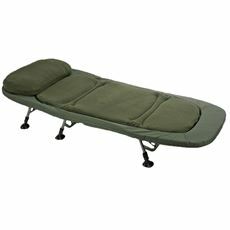 If you’re one of these people and you choose to spend your time on the bank rather than wading or out on a boat then it’s important to have reliable, durable, waterproof and – importantly – comfortable fishing chairs and beds. 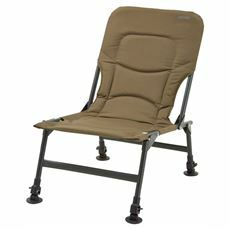 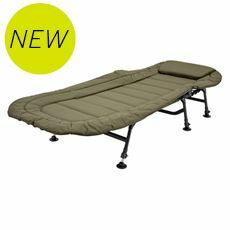 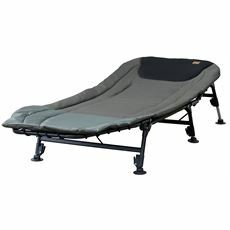 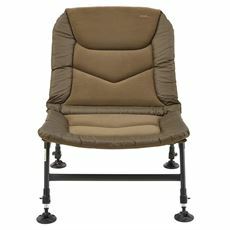 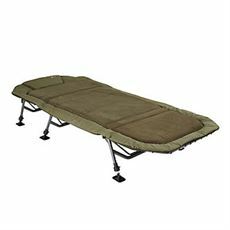 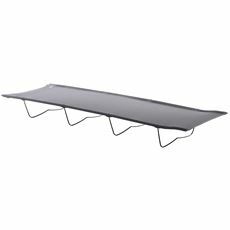 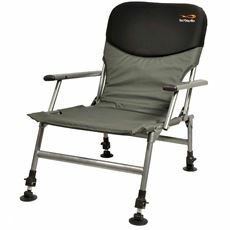 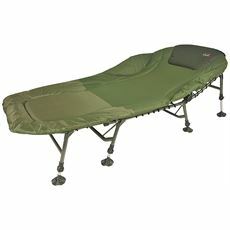 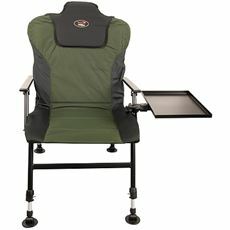 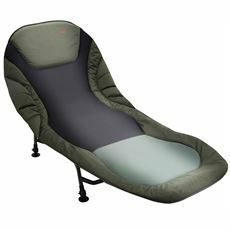 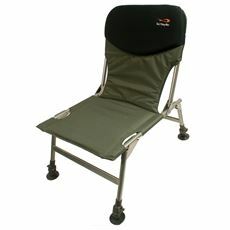 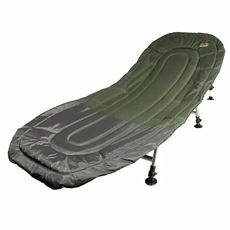 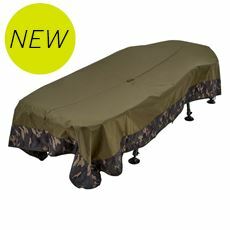 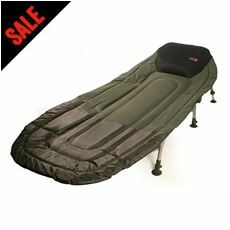 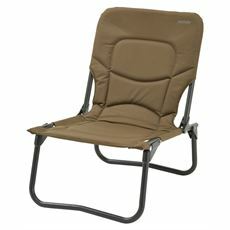 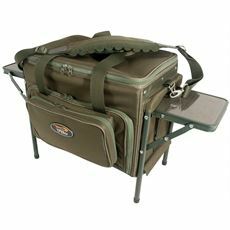 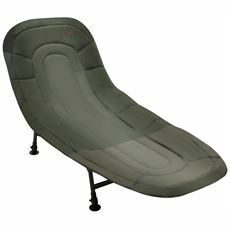 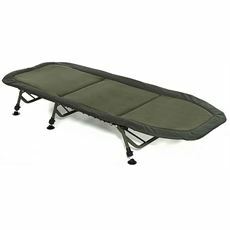 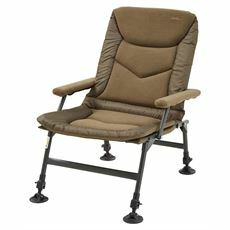 There’s nothing worse than having to sit on your tackle box or sleeping on the cold, hard ground and GO Outdoors stock a wide range of specialist fishing chairs and beds so you can relax and get your head down while you’re waiting for the next bite. 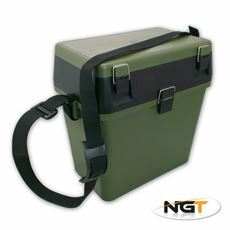 Check out the full range in our store now.